« Three friends, three young musicians, all of them string players – aren’t we all one great family? And so much music, emotion and rigour in them already. The writing displays great sophistication and a rare maturity; there is a chamber-like quality to the playing, with mutual listening at the highest level; the duets, solo interludes and improvisations are simple, yet daring; the phrasing and « dancing » exhilarating, intense and swift; the music is lyrical, prfound, adventurous – as dicey as life. Listen to them – they are the genuine article! 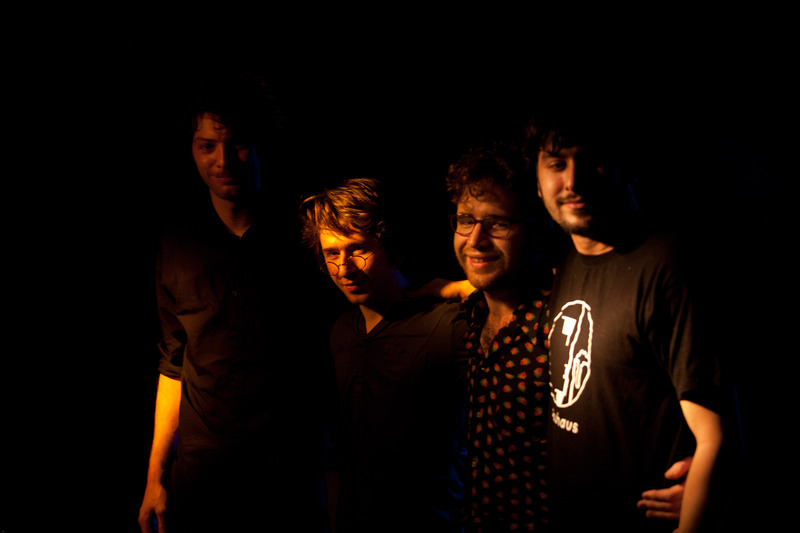 Théo Ceccaldi Trio’s fisrt record « Carrousel » is released since june 2012 on AYLER RECORDS.